Extended Validation Certificates - highly professional-level certificates allowing not only to validate the domain name, but also authenticates the company. An EV SSL certificate offers the highest available levels of trust and authentication to your website. If your web site has been secured by EV SSL Certificate, your web browser will display a green address bar when visiting it. 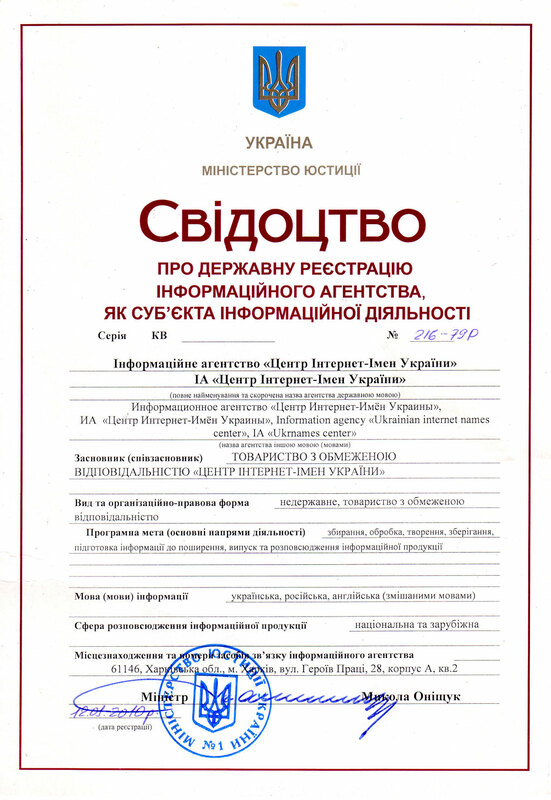 Extended Validation Certificates can be issued only to a legal entity from 2 to 10 days. Extended Validation Certificates ensure about 99.3 percent browser recognition rates and support payment method by plastic cards VISA / MASTER CARD.